Dayhoff Soundtrack: Caroline and I attended the Sat. eve. Grace Lutheran Church service. Caroline and I attended the Sat. eve. 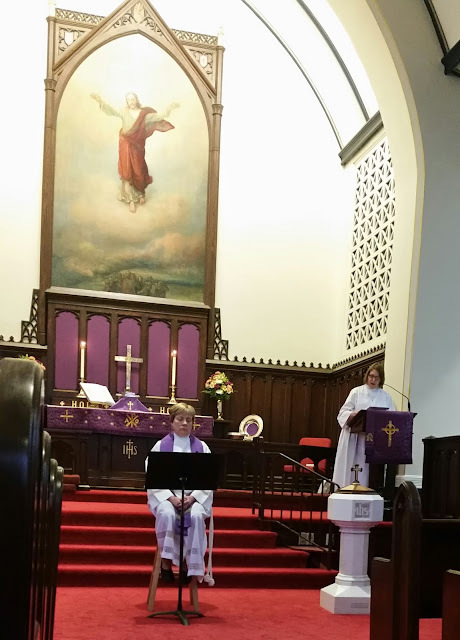 Grace Lutheran Church service.